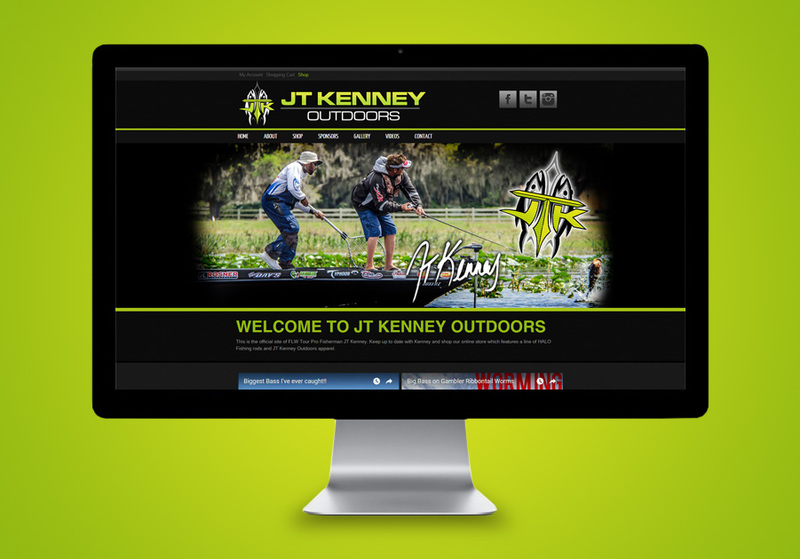 JT Kenney Outdoors is an idea and dream that professional bass angler JT Kenney wanted to make a reality. 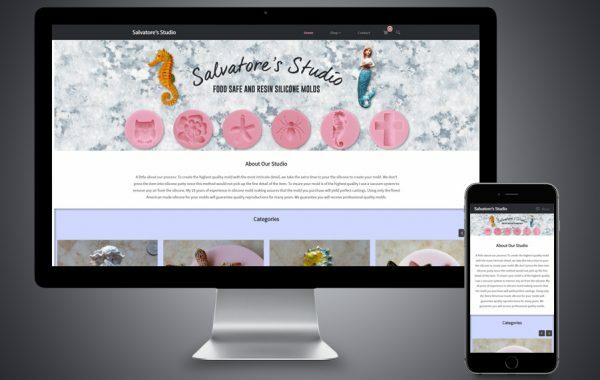 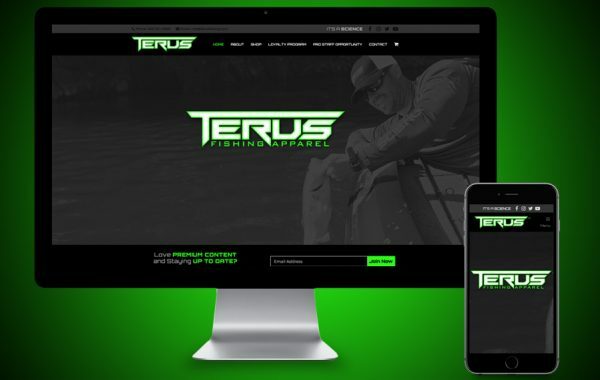 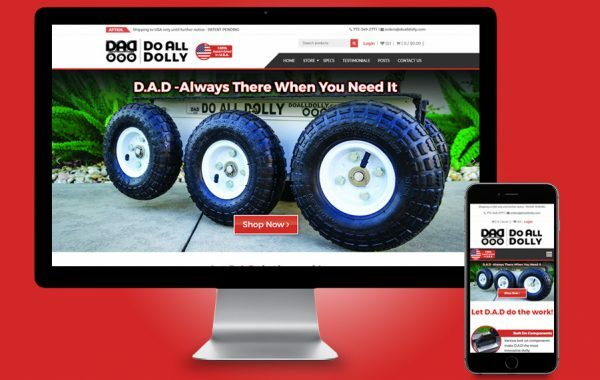 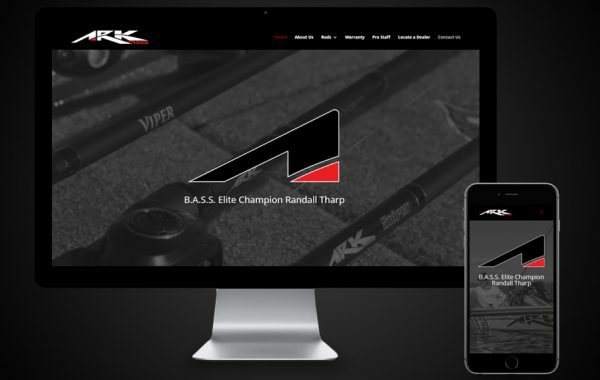 This pro fisherman wanted a website that displayed his biography and offered a platform to be able to sell products and provide fishing tips to his fan base. 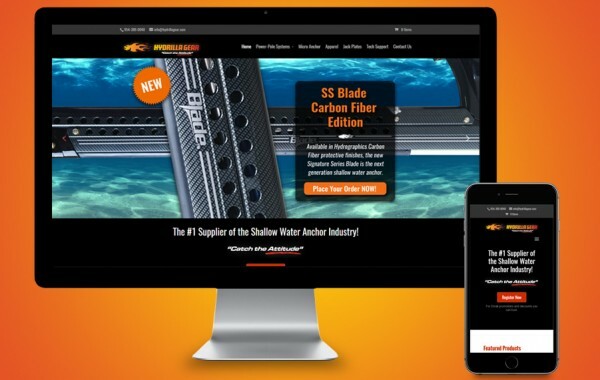 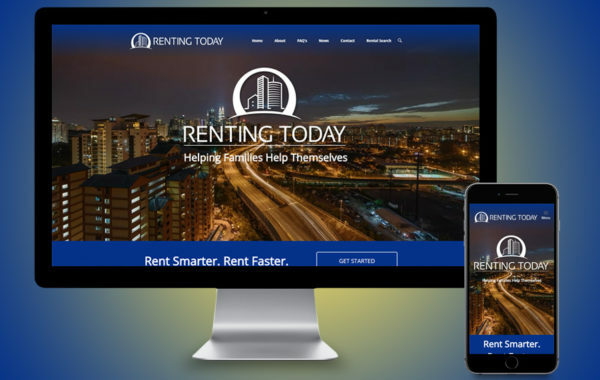 We developed an eCommerce site for him which also offered these other resources.